Nothing beats snuggling up with a festive book over the Christmas holidays. 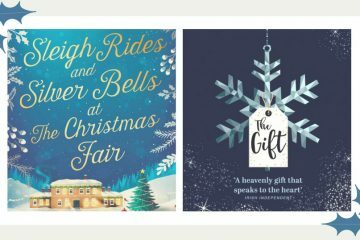 Whether it’s a Charles Dickens literary classic, a Raymond Briggs children’s story or a Yuletide anthology, there are plenty of long-standing Christmassy tales to choose from. 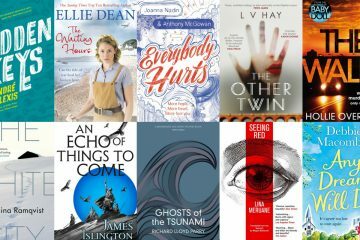 If, however, you’re looking for a new novel to curl up with after all that turkey and mulled wine, we’ve got you covered. Here are five of our festive favourites (best enjoyed with an entire box of celebrations). 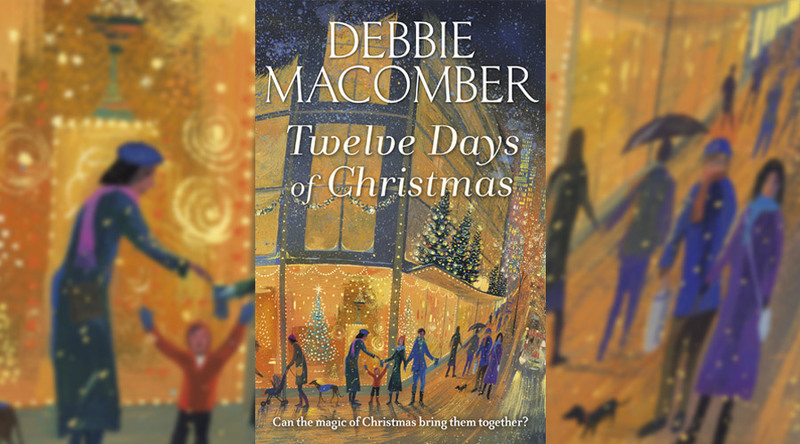 Twelve Days of Christmas by Debbie Macomber (3 November, Arrow) Following on from last year’s Dashing Through the Snow, New York Times bestselling author Debbie Macomber is back with another Christmas themed novel filled with enough warmth, romance and festive merriment to chase the winter chill away. 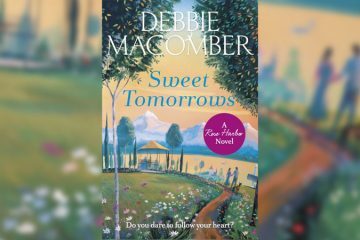 The book follows cheerful Julia who’s so exasperated by her surly Ebenezer Scrooge-like neighbour, Cain, that she starts writing a blog about winning him over with kindness. Spurred on by her best friend, Julia documents her experiences with Cain in a bid to create an online following, completely underestimating the effects of her little social experiment. With plenty of fun and light-heartedness, Twelve Days of Christmas is a festive read about the power of kindness and compassion. 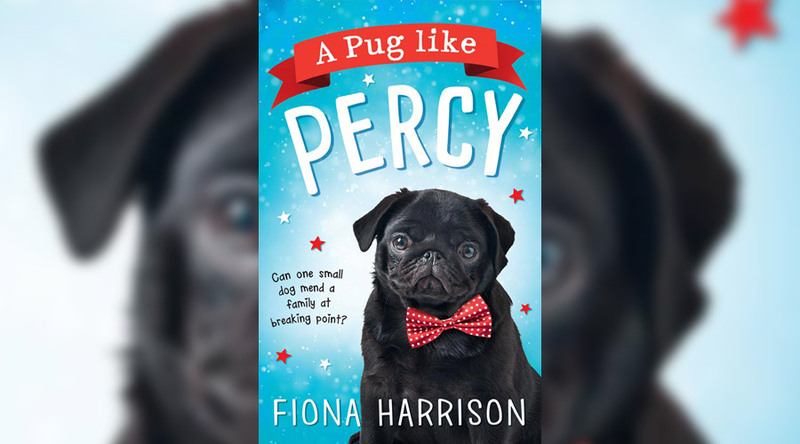 A Pug Like Percy by Fiona Harrison (3 November, HQ) If you liked A Street Cat Named Bob, you’ll love Fiona Harrison’s fictional canine equivalent. After being abandoned at an animal rescue centre, Percy the pug finds his forever home with Gail and her family. They love their new pet and he loves them, but this is a family dealing with a tremendous strain and Percy must do everything in his power to help them. Written from Percy’s earnest, loyal and enthusiastic viewpoint, this is the perfect book for anyone who adores dogs. 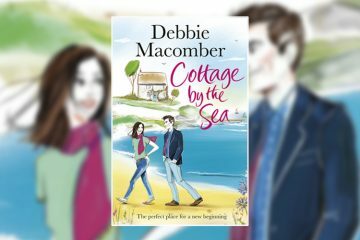 With his furrowed brow and gentle nature, Percy is an unusual yet loveable protagonist who just wants to keep his new family from breaking apart at the seams. Animals and Christmas always go well together and A Pug Like Percy is about as heart-warming as they come. 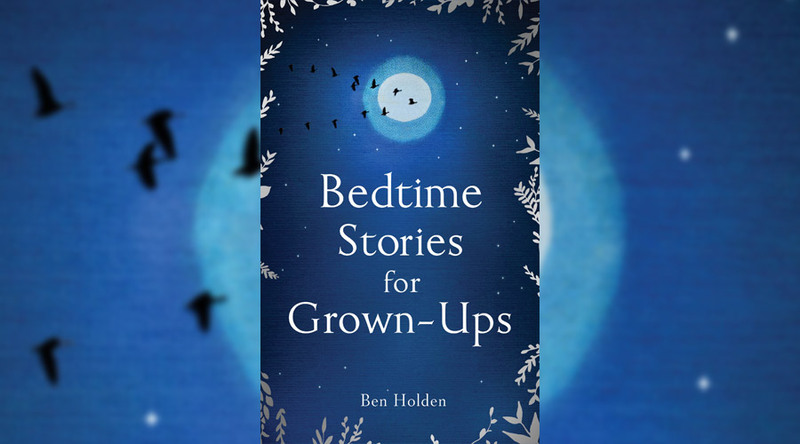 Bedtime Stories for Grown-Ups by Ben Holden (6 October, Simon & Schuster) Whilst not strictly a Christmas read, Ben Holden’s bedside book of grown-up stories really lends itself to the festive season when we all have a little more time to indulge in reading. This beautiful anthology pulls the reader away from the technology that seeks to keep our minds active 24/7, and explores the wonderful nightly ritual of story telling that so many have forgotten. 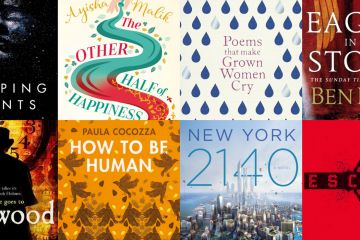 Combining poems, letters, short stories and essays, Bedtime Stories for Grown-Ups is a magical collection of literature and writing that encourages adults to read and tell stories before going to sleep. Featuring the likes of Alfred Lord Tennyson, Sylvia Plath, William Shakespeare and Roald Dahl (amongst many others), Holden has created a book that’s delightful to look at, lovely to read and the one gift that should be on every bookworm’s wishlist this Christmas. 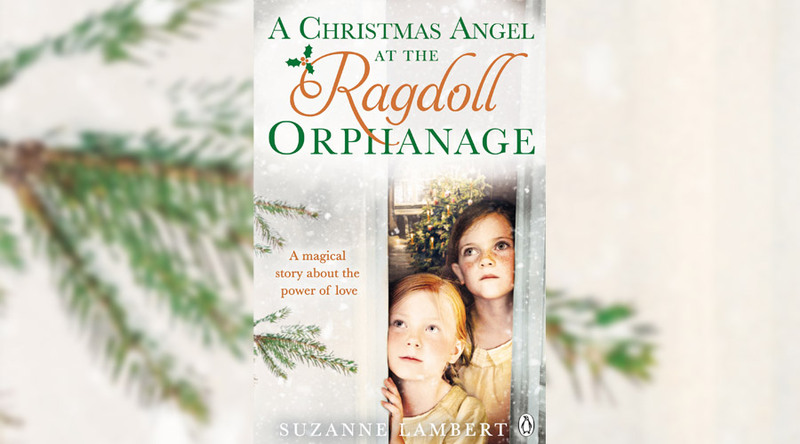 A Christmas Angel at the Ragdoll Orphanage by Suzanne Lambert (3 November, Michael Joseph) Suzanne was just two weeks old when she was left at the door of an orphanage, where a nanny called Nancy took her in and gave Suzanne a chance of happiness. Nancy fought for the right to adopt Suzanne and she was a mother figure to many more children throughout the 40s and 50s, residing at the orphanage until she died, keeping her vow of never leaving again after she returned from being evacuated during the war. A Christmas Angel at the Ragdoll Orphanage is a good old-fashioned Christmas tale filled with love, hope and nostalgia. 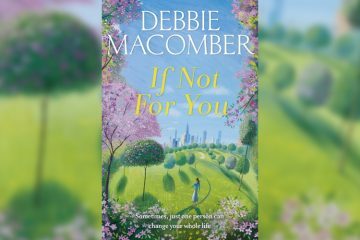 A true-life book about childhood, motherhood and humanity, it’ll take you through a spectrum of emotions as Lambert tells Nancy’s extraordinary story. Just keep a box of tissues nearby for the weepy chapters! Murder Under the Christmas Tree: Ten Classic Crime Stories for the Festive Season by Multiple Authors (3 November, Profile Books) If sentimental and soppy Christmas novels aren’t your cup of tea, this collection of festive crime stories featuring fictional sleuths will keep you more than entertained. Including ten classic tales from the likes of Ian Rankin, Arthur Conan Doyle and Val McDermid, it’s the definitive festive book for crime lovers who’ve read all of 2016’s best murder mysteries. 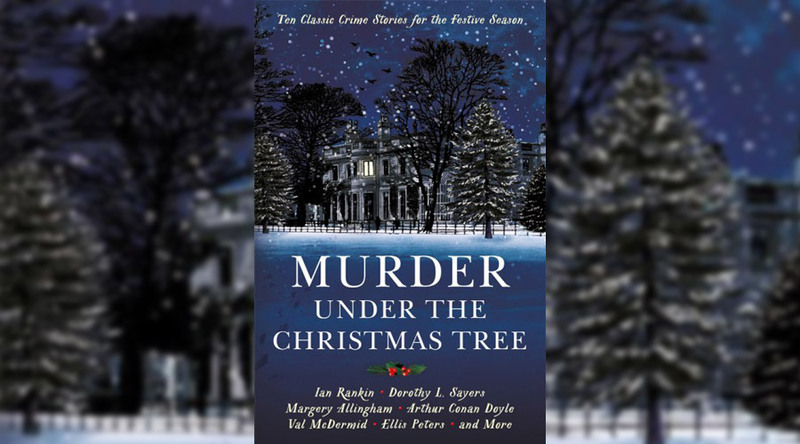 Ideal for those who like to dip in and out of books, Murder Under the Christmas Tree is a selection of Agatha Christie-esque puzzles that’ll have you trying to figure out the culprits as you turn each page. Expect to encounter Sherlock Holmes et al. along the way.